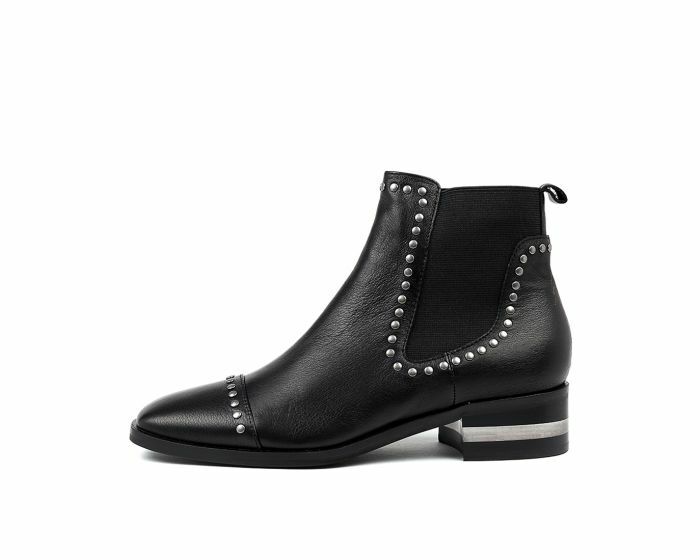 Taking their cue from classic Chelsea boots, FAIREST is a revamped and reimagined take on the timeless style. 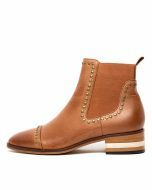 Exquisitely crafted from rich leather, the pair is finished with studded detailing, a softly squared toe and a sturdy block heel stacked with clear perspex for a nuanced finish. Look to fashionable festival goers and team them with billowing dresses, or try them with denim and a silk blouse for a casual yet considered look.